NM Home Services are specialist provider of domestic services. We are small boutique style operation offering friendly and professional service to all our clients. Our team of thoroughly trained operators will be happy to offer helping hand whenever you need us on regular weekly and fortnightly basis or as a one off booking. We will give you advice and take care for your home as you would and even better by using the most effective materials and equipment. We strive to advance in every aspect and we ask all our clients continuously if there is anything else in order to improve delivering services of a highest standards. Our operators are handpicked by personal recommendation and we provide them with training and continuously supervise their performance encouraging their initiative to clean and tidy outside the check list and the use of variety of tools and products. 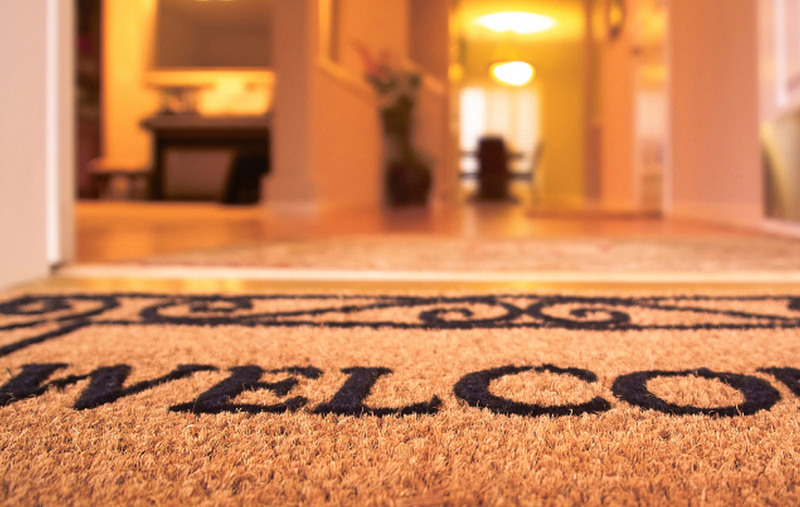 We are excited to meet you and discuss your cleaning and ironing requirements and in order to cater for the specific need of each of our clients we arrange a complimentary visit to discuss works to do in detail. We hope you will enjoy our services and recommend us to your friends and family too.